Kids who have enjoyed a well-deserved sports break are usually enthusiastic about getting back in the action. Mostly, it is the parents who dread getting back into the hectic routine. If you are one of those parents, here’s a little help to get you started. To begin with, do not feel guilty for dreading the starting of kid’s youth sports program. During the break, life is a tad bit easier for both, you and your child. It is just natural to resist getting in a rigid schedule, waking up early, getting to school, going to practices, diet regime, game days and so much more. Responsibilities increase, time demands increase, workload increases and commitment also increases. It’s definitely not an easy task. Your task just gets even tougher when your kid isn’t enthused about it too. In that case, convincing the kid and managing her becomes a challenge. · Ask the child if she has problems with the team, coach or anything else. Once the problem is pinpointed, a solution will come out naturally. 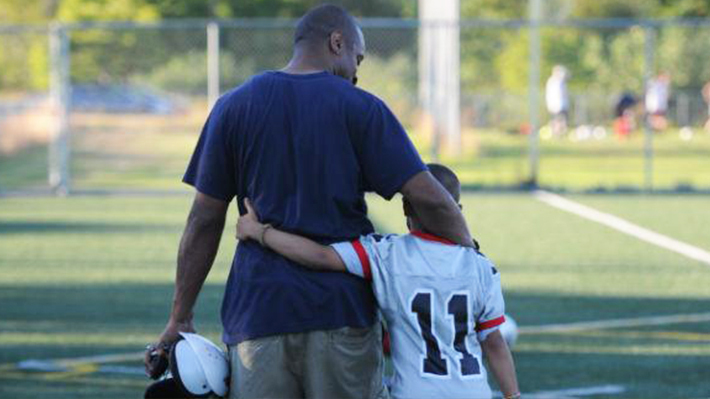 · Ask your child if there is anything that can be changed to make the game or team better. You’ll be pleasantly surprised how clearly your child thinks. · Set hopes or goals for a successful sports year. List down all the things she wants to make it a great year full of achievement and learnings. · Try and make a group of a few parents who can co-ordinate and share responsibilities, including carpool. It’s a win-win for everyone. · Create a time table, both for your child and for yourself. This way wasting time trying to figure out ‘what to do next’ will be minimized. · Try and socialize with other sports parents in the team; it would help in team bonding and moreover, it becomes kind of like a support group, that stands by each other in the thick or thin. Since this transition from one sports-year to the next you are doing with your child, you share the same level of inertia. Getting started will be difficult. But the right start can make noticeable difference in your kid’s game. Remember in sports, attitude is more important than aptitude.